"We need more heart and b****cks” - Hear from the players after an intense UCL week. Paul Pogba, Jan Vertonghen, Ilkay Gundogan and others speak out post the first leg of UCL quarterfinals. 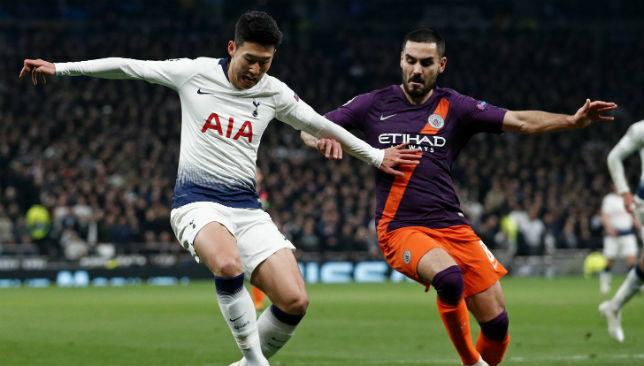 It was an intense week of Champions League football with Tottenham edging out Manchester City 1-0 in their newly opened stadium. 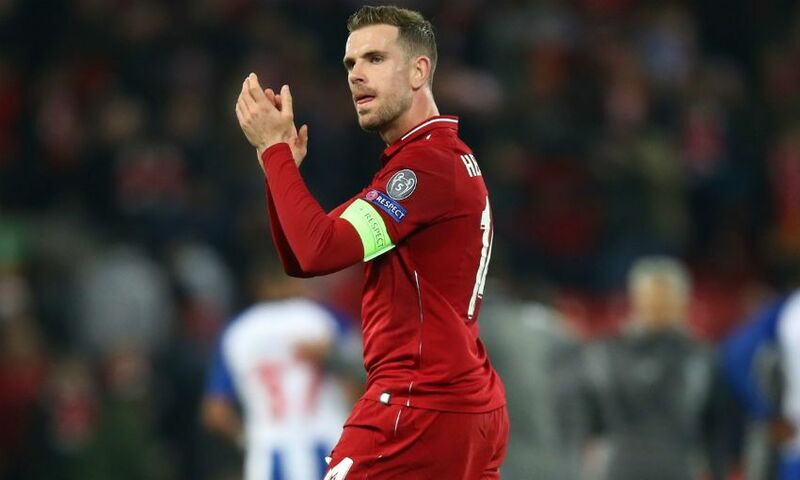 The Anfield, meanwhile, was coloured Red as Liverpool shrugged off FC Porto’s challenge with a 2-0 victory at home. On Wednesday, Cristiano Ronaldo returned to the starting lineup and got back onto the scoresheet immediately as Ajax held Juventus at home to a 1-1 draw with David Neres scoring straight from the second half kick-off. The final game of the mid-week saw FC Barcelona scrap past Man Utd 1-0 at the Theatre of Dreams, winning only their second knockout away game in over 2 years. “Of course, the PSG performance gives us hope and belief that we can do it. But we know we are playing against probably the favourites and going there will be a challenge. It'll be a greater achievement, winning that one, because of the history of Barcelona, they're not used to losing at home. But we can do it." "After seeing what they did against PSG there's no reason at all to believe the tie is over. PSG were the clear favourites then, they played far better and look what happened. Anything can happen in football, so we'll have to focus very hard."